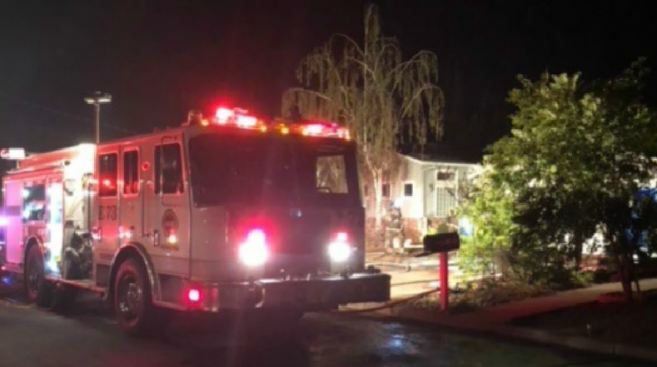 The Santa Clara County Fire Department battled a residential structure fire on the 13500 block of Old Tree Way in Saratoga Wednesday night. Officials responded to the fire around 10:30 p.m. and upon arrival discovered flames coming from the attic of the home. They were able to put it out within 20 minutes. No injuries were reported but the home suffered excessive damage to the rood and interior ceilings, fire officials said.